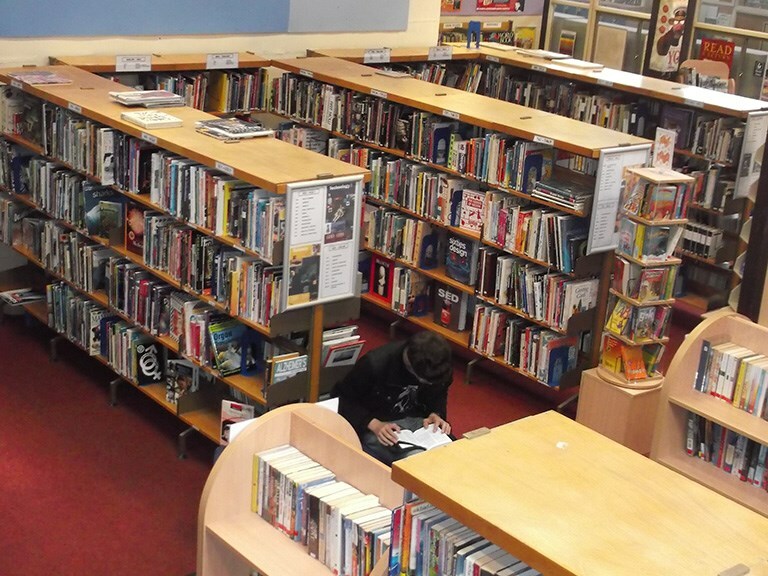 The Library is located in the centre of the school and is open throughout the school day from 8.30 – 3.00pm. The main area of the Library has a study area that will seat up to 30 students. It is stocked with books, periodicals, and 10 computers. The school shop and I.T. Support desk are also housed here. Adjacent to it is the Careers Resource Centre. Staff can book the Study area and computers for class use. 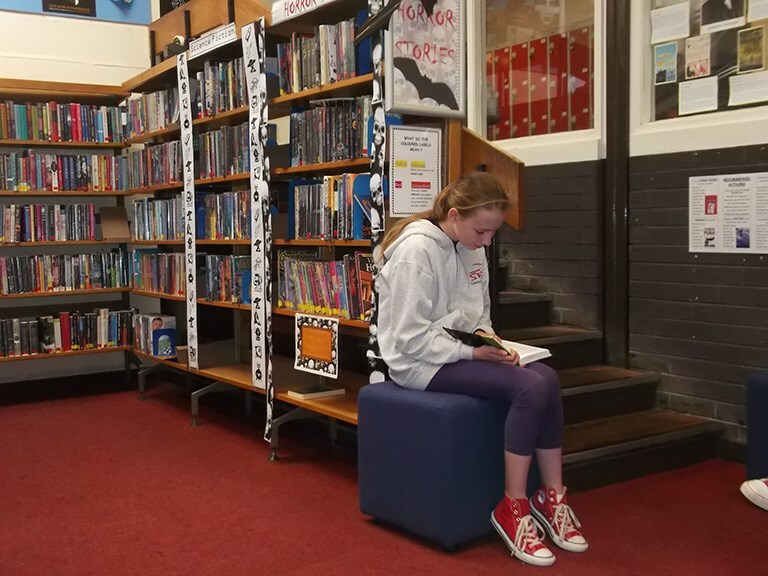 Sixth formers are able to use the Library during their private study periods .The Library is open every break and lunch time for student’s personal use. 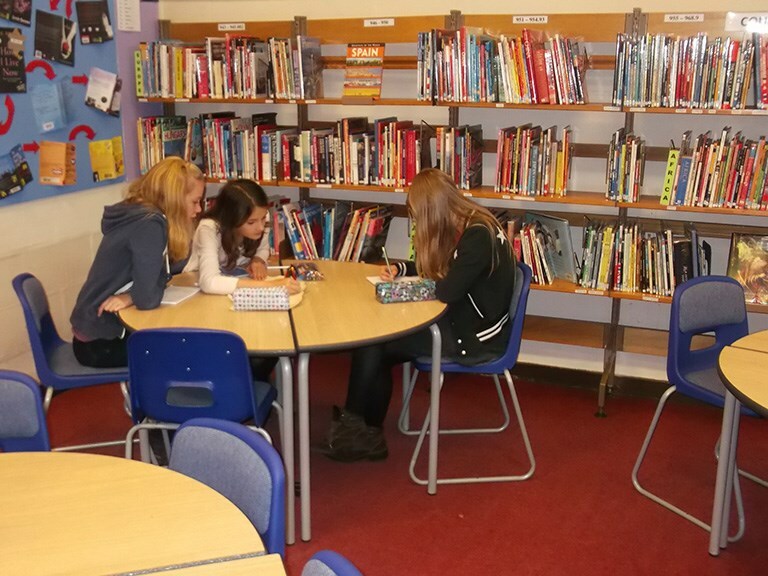 Library staff are always available to assist students with homework.